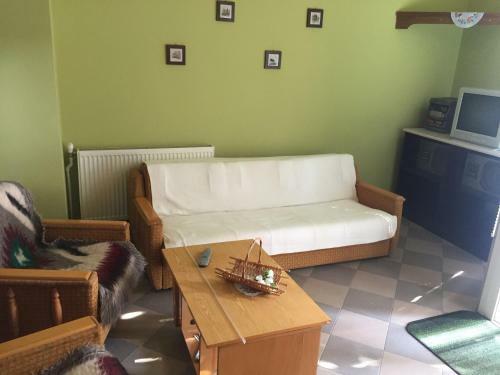 Guest house Apartment on Muzhayskaya is ideally situated at Muzhayskaya street in Berehove in 1.9 km from the centre. 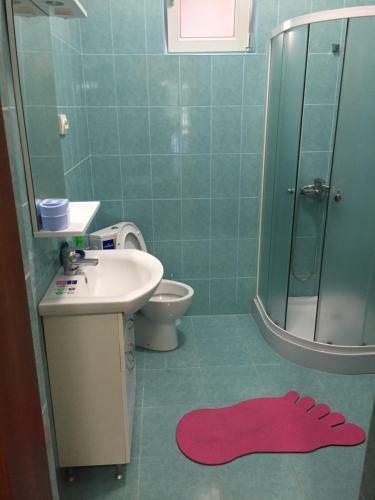 List of amenities: hiking, internet services, parking lot. Please consider you can use cash-only payment. 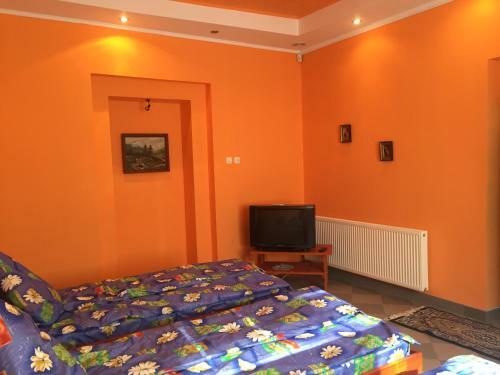 For tourists' cozy accommodation is offered only one room type - family in the guest house. 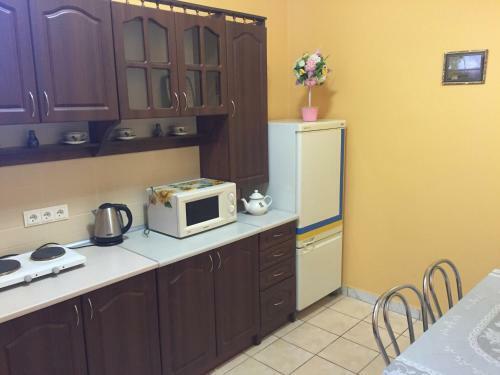 A wide range of facilities is offered here: air conditioning, refrigerator, ironing facilities, free toiletries, electric kettle, coffee machine, dining table. This family room has a stovetop, kitchenware and electric kettle. Children and Extra Bed Policy All children are welcome. One child under 6 years is charged UAH 100 per night when using existing beds. All children under 2 years are charged UAH 100 per night for children's cots/cribs. 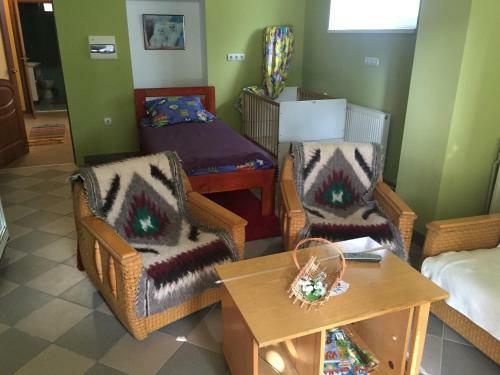 All further older children or adults are charged UAH 150 per night for extra beds. The maximum number of extra beds in a room is 1.